With just three weeks until the primary, Nevada’s top Democratic candidates for governor met in Las Vegas Monday night for the first gubernatorial debate of the 2018 midterm elections. Clark County Commissioners Steve Sisolak and Chris Giunchigliani sparred over several issues, including gun control, taxes, economic development, and raising the state’s minimum wage. 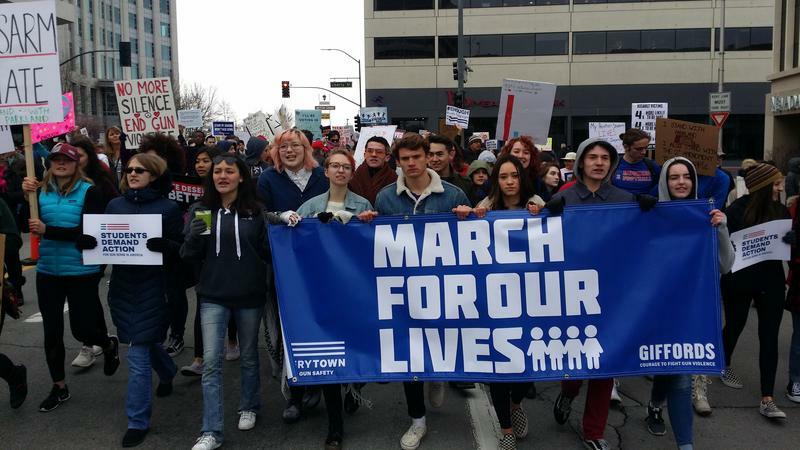 Thousands of students, teachers and parents took to the streets of downtown Reno this weekend to demand stricter gun control laws. 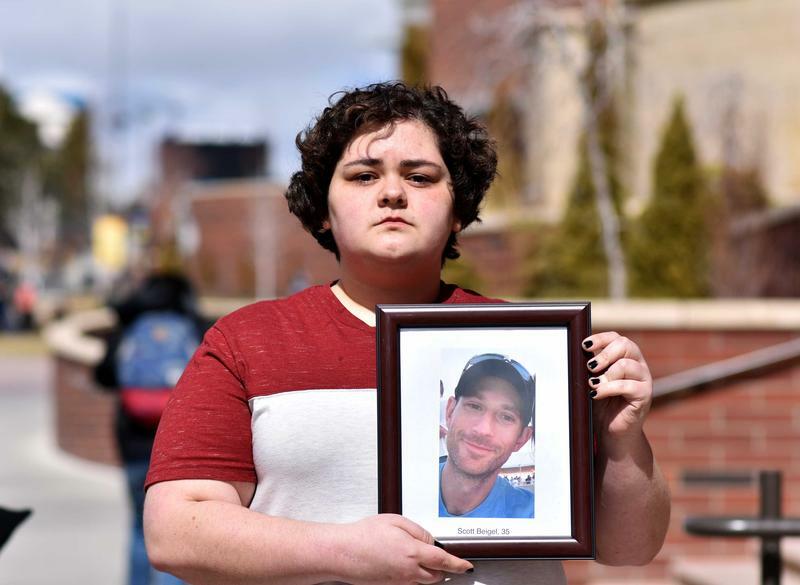 As Reno Public Radio’s Paul Boger reports, the demonstration was part of a national march aimed at ending gun violence across the country. Students across the nation participated in a national school walkout Wednesday. The protests were aimed at pressing lawmakers to take action against gun violence in the wake of the mass shooting at a school in Florida last month that killed 17 students and teachers. Our reporter Paul Boger checked in with the students at Earl Wooster High School in Reno. Just after 10 o'clock in the morning, at least two hundred students from Wooster High gathered in the entryway of the U.S. Post Office on Vassar Street in Reno. 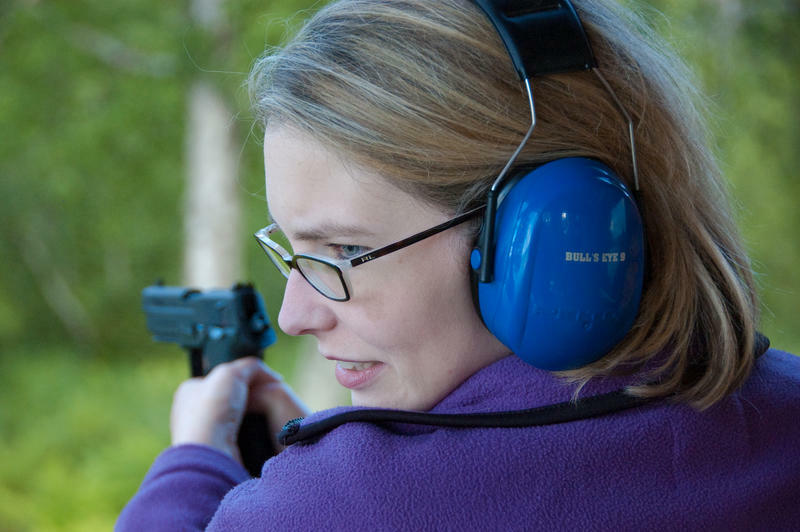 With Background Check Initiative In Court, Where Is Nevada On Gun Laws? 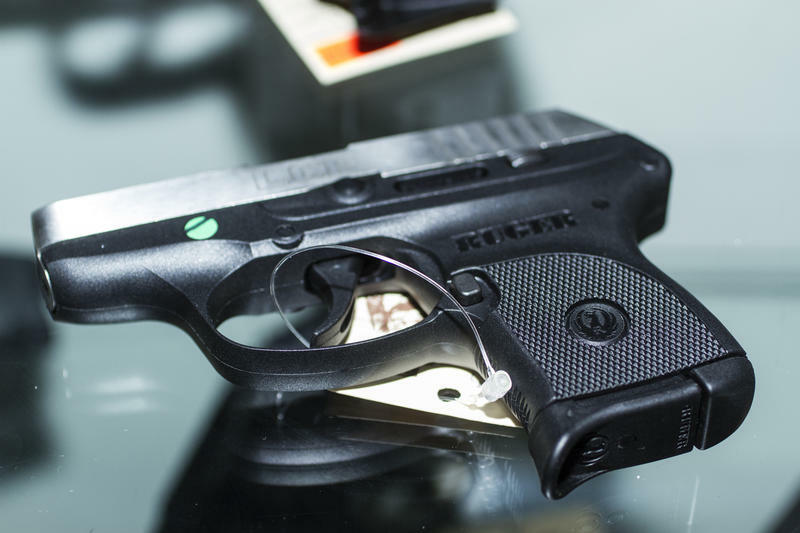 Last November, Nevada voters approved Question 1, an initiative that requires all private firearm sales and transfers to undergo background checks, including those at gun shows. But a video taken less than a week after the Las Vegas massacre shows gun sellers at a Reno gun show selling firearms without the required background checks. 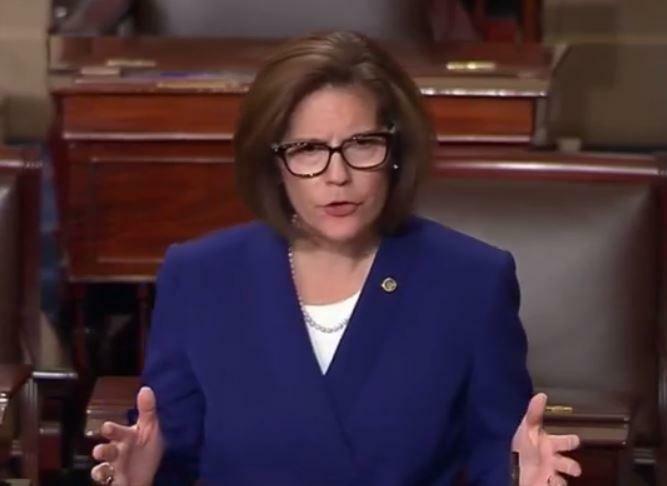 Nevada's Democratic US Senator, Catherine Cortez Masto, is calling on Congress to take up gun control in the aftermath of the Las Vegas shooting. On a rare occasion, both of Nevada's US Senators made back-to-back speeches on the Senate floor yesterday, to honor the victims of this month's horrific mass shooting in Las Vegas that left 58 people dead and hundreds more wounded. Republican Senator Dean Heller told his fellow lawmakers Las Vegas has been able to come together to form a tighter community. 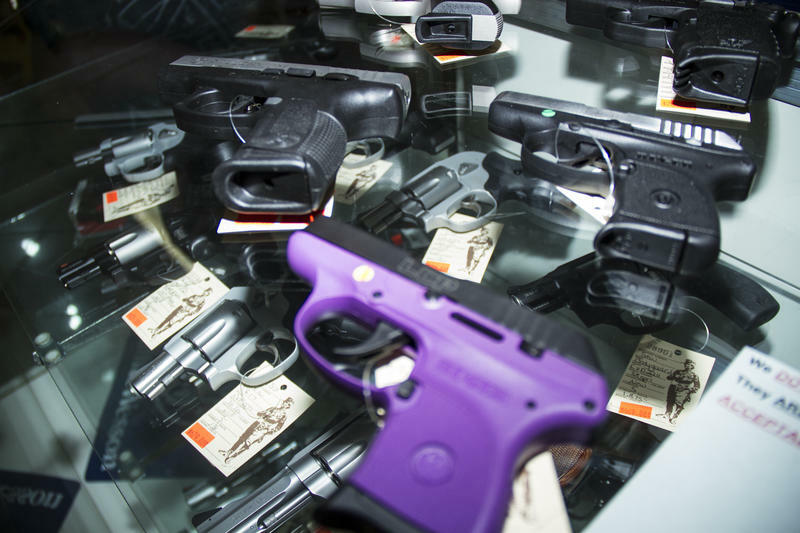 We’re hearing a lot about the Nevada ballot measure to tighten regulations on gun sales. The Kenny Guinn Center for Policy Priorities is a nonpartisan think tank based in Nevada that has provided a detailed fact sheet on the initiative, exploring the pros and cons. Executive Director Nancy Brune spoke with our reporter Bob Conrad to explain their findings. 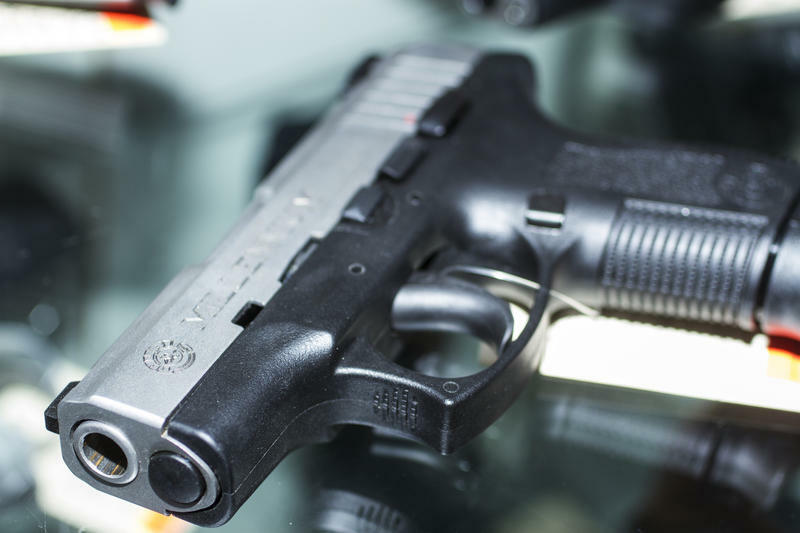 Gun deaths have topped motor vehicle deaths in more than twenty states, including Nevada. 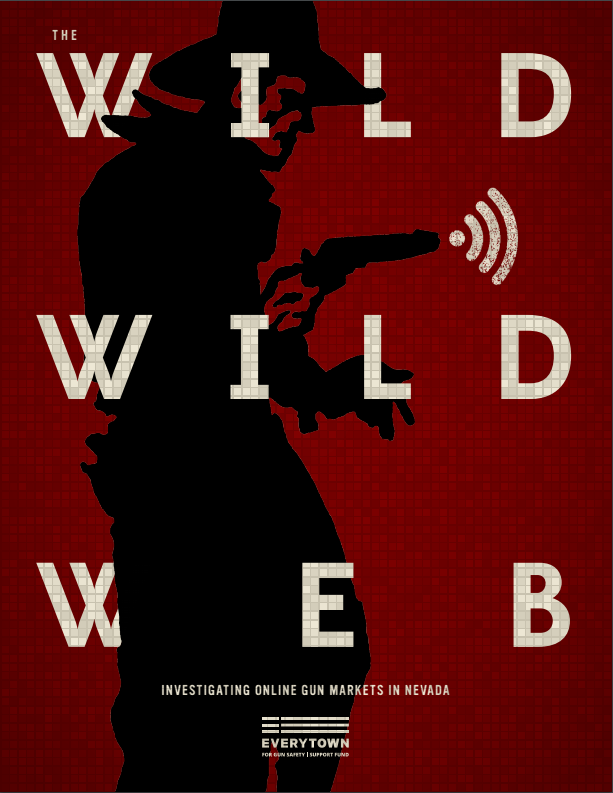 Reno Public Radio's Michelle Billman has the details. In 2014, there were 429 people in Nevada who died from firearms compared to 319 people who were killed by motor vehicle incidents. That's according to a new report released from the Violence Policy Center, or VPC, which advocates for more gun control. 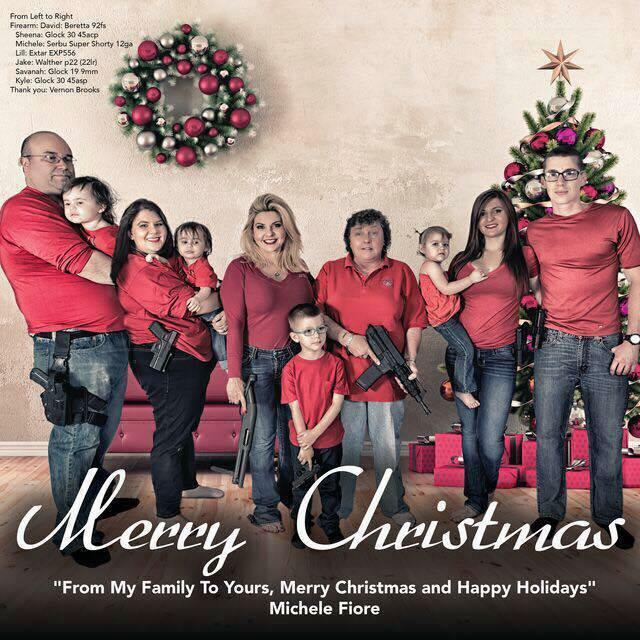 Nevada Assemblywoman Michele Fiore's Christmas card has drawn a lot of controversy about gun rights in America. 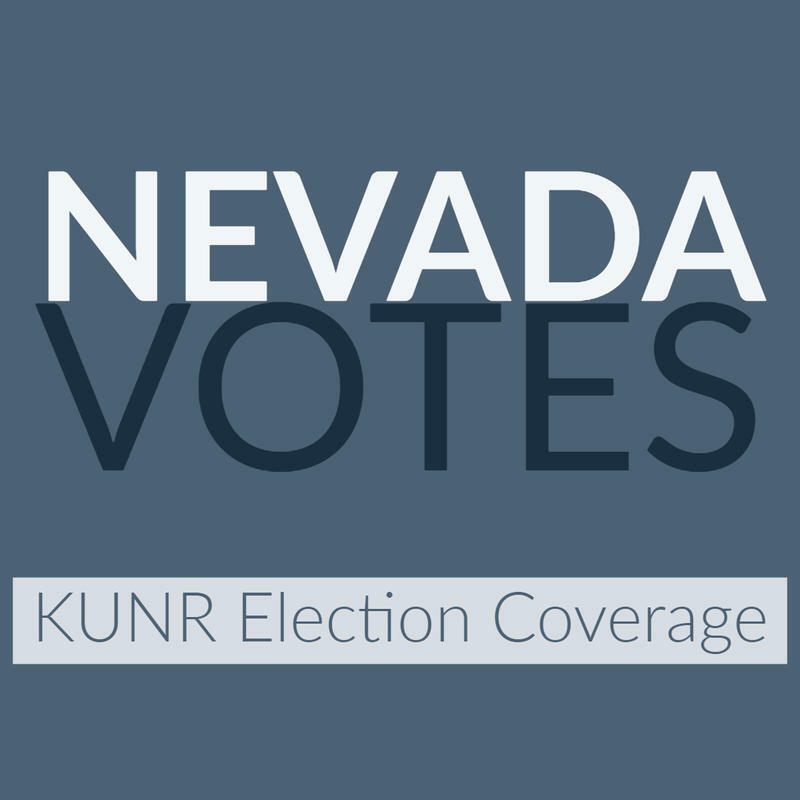 Reno Public Radio’s Noah Glick reports. NOTE: The audio included of Fiore's comments on Syrian refugees is from her weekly radio talk show called Walk The Talk, which airs on KDWN 720 AM.